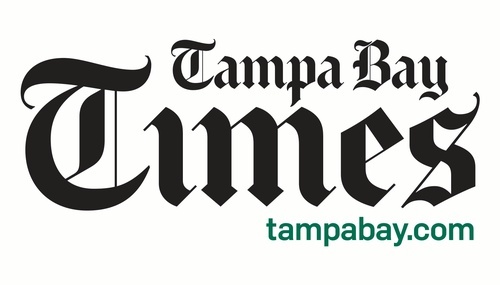 Founded in 1884 as the West Hillsborough Times, The Tampa Bay Times is now the 6th largest Sunday newspaper in the U.S. We reach targeted audiences with tbt*, Centro, MacDill Thunderbolt, Stars & Stripes, Bay Magazine and a number of community newspapers and newsletters. The Tampa Bay Times is the winner of 12 Pulitzer Prizes and widely known as Florida’s Best Newspaper. 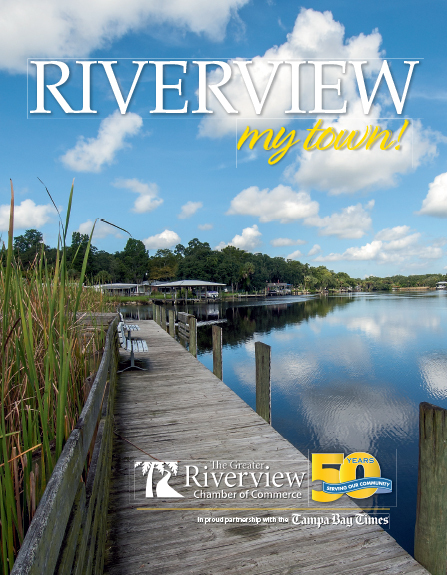 The Times and its portfolio of products are independently owned and operated by the Times Publishing Company based in St. Petersburg, FL.